Recover, refresh and rejuvenate the Icelandic way. Enjoy the healing powers of Iceland’s best spa retreats! Iceland has some of the world’s most breathtaking natural spas and springs. I take my visitors away from the crush of tourists to a really hidden gem. Iceland Unwrapped by Helgastina offers an extraordinary experience for body and soul. An alternative way to recharge your mind. We work exclusively in cooperation with the NLFI Health Clinic in Hveragerdi – Iceland. We offer packages at the spa from two to 21 days. This includes a personalized activity plan, accommodation, access to facilities at the clinic and full board with organic food. The package also features our unique and unmissable ‘Dining with the Icelanders’ experience. 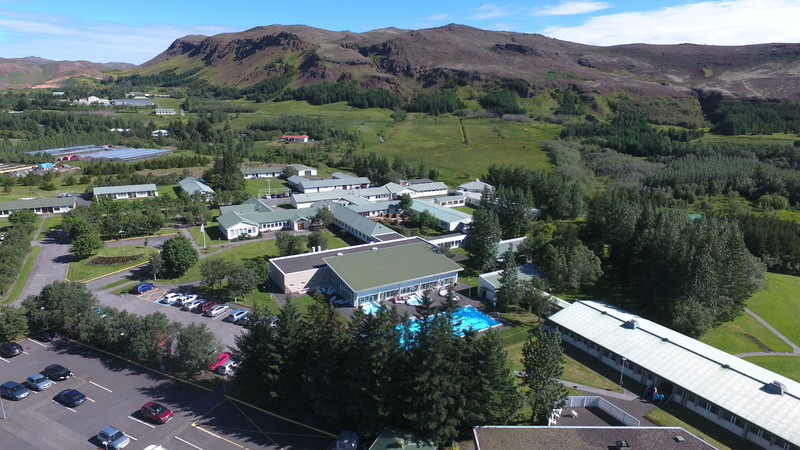 The NLFI Rehabilitation and Health clinic Hveragerdi is 45km from Reykjavik in the scenic south of the country. The town prides itself for being “the Hot Spring Capital of the World”. The clinic is one of a number of ‘hidden gems’ that we at Iceland Unwrapped offer visitors. This retreat is beneficial for those recovering from cancer or other serious illnesses. It’s also ideal if you have psoriasis, neck and back problems. Visit this spa to reduce your weight, give up smoking or reduce stress. The centre can totally turn your life around. With access to natural geothermal baths and health treatments, you will come back rejuvenated. The centres offers renowned fresh cuisine and inspiring scenery: it’s a must-see for everyone. Staff are medically trained and its community of people are all committed to natural wellness. Bookings through Iceland Unwrapped with Helgastina also receive a 10% discount off all treatments at the clinic.